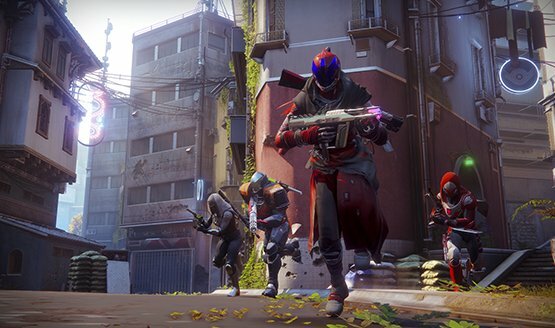 Bungie will be focusing on the core player base. Talks about sound design, stress, balancing, and hints at returning characters. Bungie knows Nightfall Rewards can be underwhelming. If it returns at all. 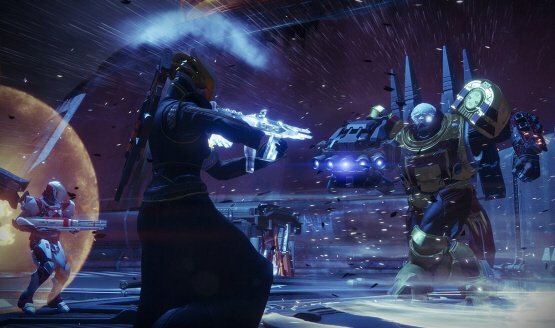 But Bungie “has a plan” for it. 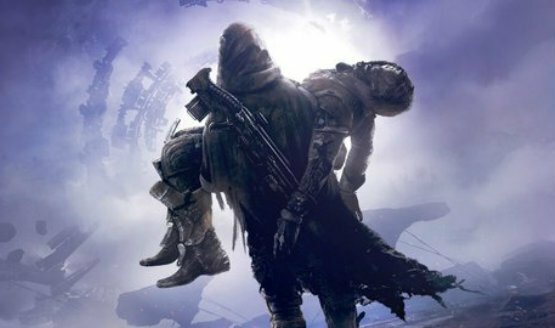 You can buy The Taken King Collector’s Edition content for $20 on its own. 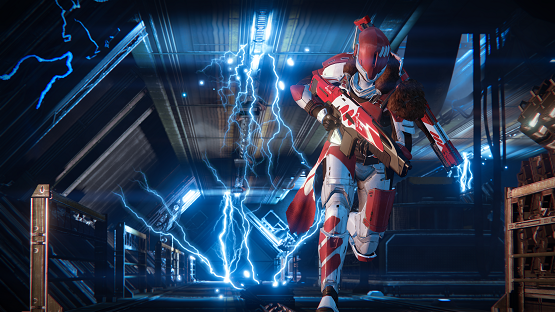 House of Wolves will be better. 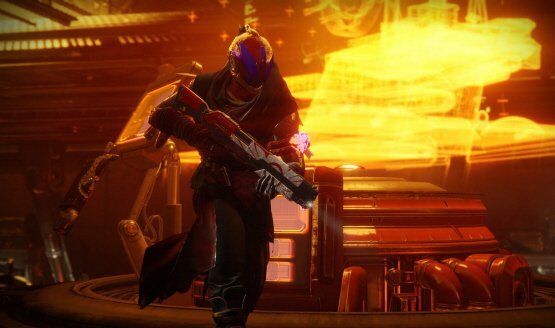 Matchmaking won’t be allowed in raids, and will be capped at six players. 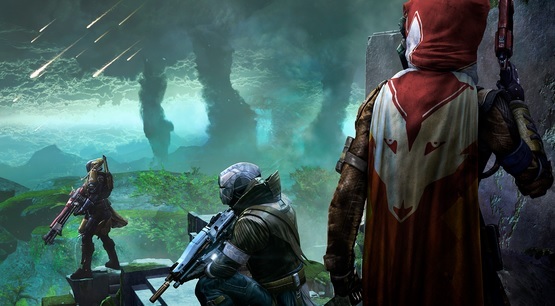 Here’s how quests work in Destiny.